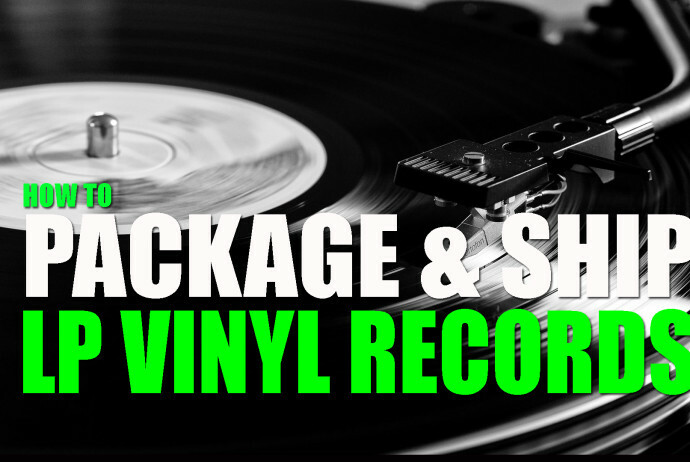 In this video I talk about the growing market of vinyl lp records and how I package and ship them to customers. The market for Records has been taking off the past couple of years and doesn’t show any signs of slowing down. I have been selling records online for over 10 years and have made some excellent profit selling them. You can typically find these at thrift stores, garage sales, flea markets and estate sales for really cheap as most people overlook them as dated media. 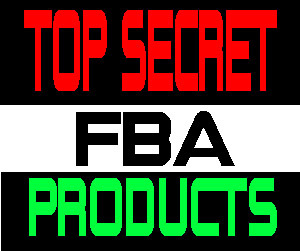 In the past I have done very well selling them on Amazon FBA but some records can take some time to sell and this applies not only to Amazon but markets like eBay, Etsy and Discogs. Here are the supplies I use for packaging and shipping out records below.